Middle School Girls Retreat 2019! 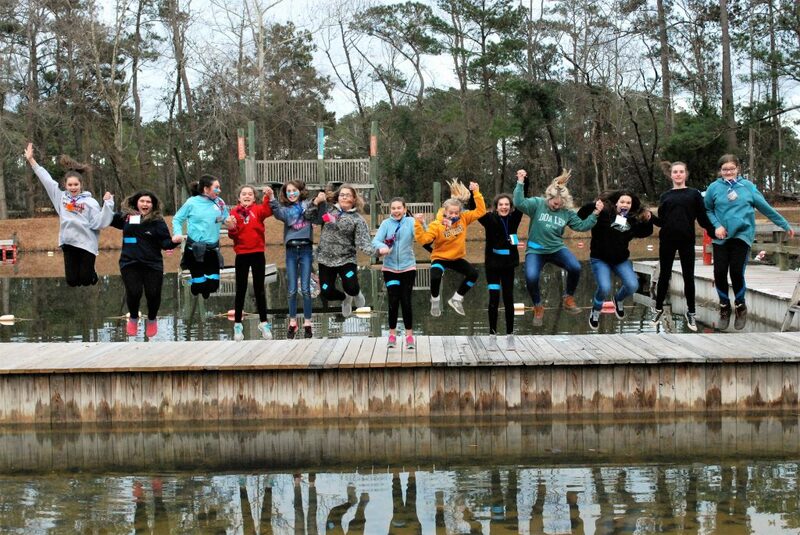 The Middle School Girls Retreat at Camp Don Lee is designed specifically for 6th to 8th grade girls to bond with friends, worship God and grow in faith in the beauty of creation. This retreat will help kick off the New Year with a deeper connection to girls in your church group and to Christ. What happens when you get a group of middle school girls and youth leaders together for the weekend to worship, participate in camp activities and have a slumber party? We grow. We make new friends, we deepen our current friendships, we learn new lessons to apply to our lives, we get to be adventurous and we get to relax. No matter if you are a middle school girl, youth leader, or a parent; you will walk away from this weekend more in love with Jesus and your community. CLICK HERE to watch a video from last year's Middle School Girls Retreat 2018! This program encourages group reservations from youth groups, but also welcomes individual young ladies. Group reservations are due by January 11, 2019.